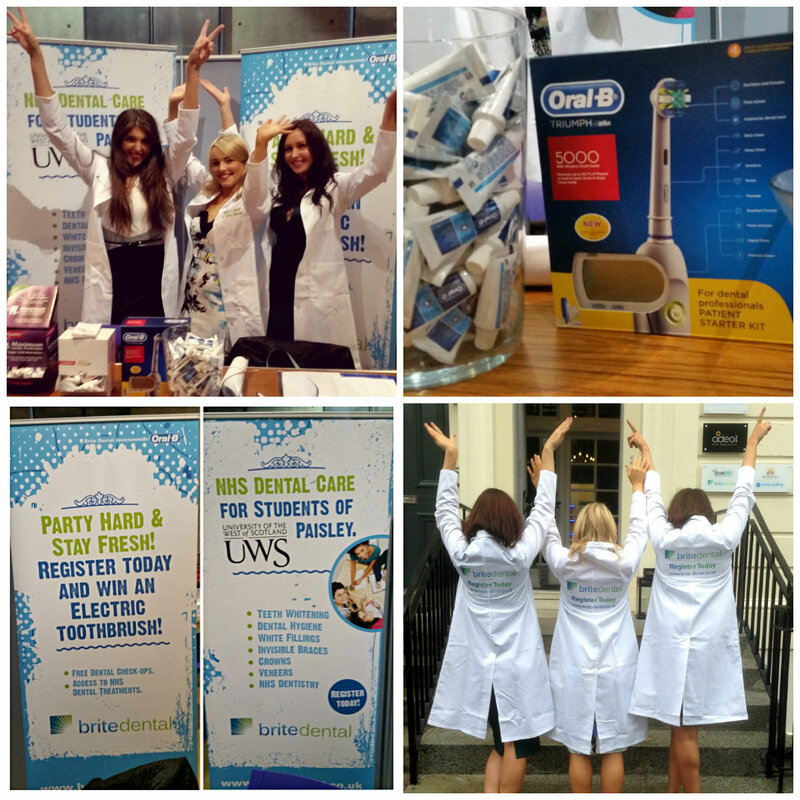 « New Dental Practice for the Paisley Community! This entry was posted on Friday, September 26th, 2014 at 3:41 pm	and is filed under Brite Dental Paisley. You can follow any responses to this entry through the RSS 2.0 feed. You can skip to the end and leave a response. Pinging is currently not allowed.